This is the first in a series of behind-the-scenes glimpses into the production of The Mechanics’ Institute Review Issue 14. Over the next few months, you’ll hear first-hand accounts from some of the people involved in the process, describing the stage in which they’re taking part, and their personal experience of it. Our aim is to provide an insight into what publishing an issue of MIR entails, which we hope will be of interest to writers, readers and would-be editors alike. 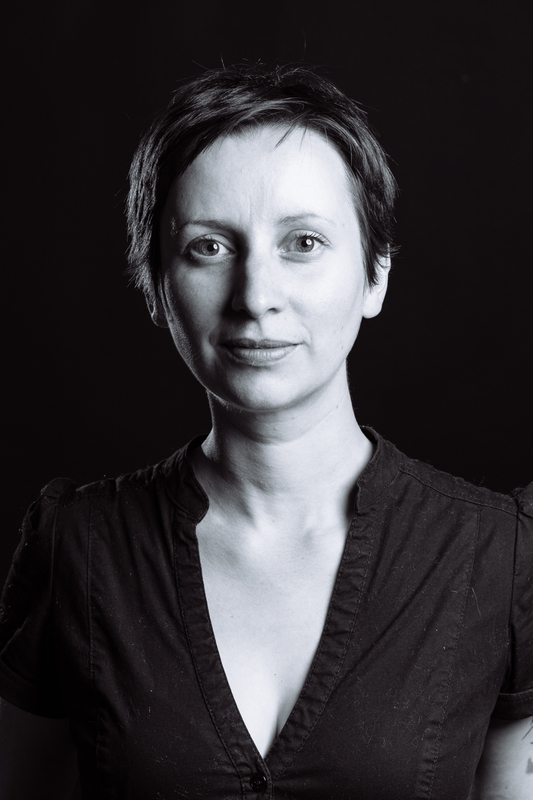 The first post is by SJ Bradley, one of the volunteers recruited to help the editorial team sift the initial set of over 240 submissions and draw up the longlist. The submissions – from which the authors’ names had first been removed – were divided between 4 groups, each comprising 5 people, including a group leader. Each group read between 65 and 71 submissions, with a subset of 10 submissions being read by all 4 groups, as a kind of litmus test for their decision-making. To ensure we had a view of the complete picture, one member of the editorial team read all of the submissions. I found myself curious to know: what kinds of stories fill the submissions pile, and what kind of things make a sift reader say “yes”, “no”, or “maybe”? After getting in touch with Sue [Sue Tyley, MIR14 managing editor] at Birkbeck, I received a vision document. 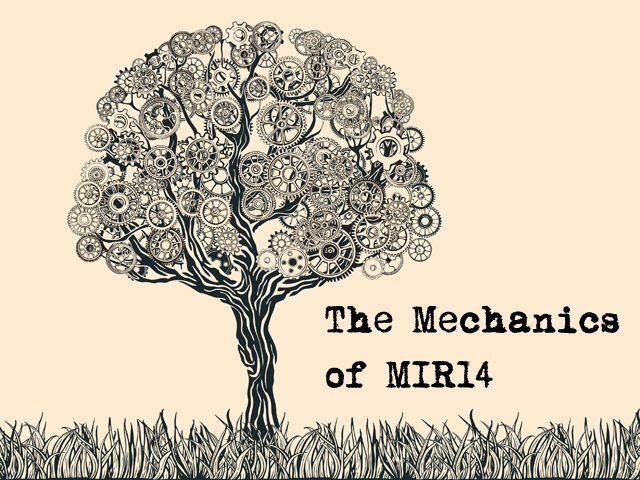 The aims of MIR14 were, among others, to encourage diversity, to give voice to stories that often go unheard; it sounded right up my street, and I couldn’t wait to get stuck in. This is the first thing, and it’s a big thing. Sometimes it was easy to say no: bad spelling, weird punctuation, a concept and approach that didn’t marry up. (While errors in punctuation and spelling can be addressed during copy-editing, in some of the stories I saw they were symptoms of something more fundamental.) Some stories had lots of promise, but not the craft to back it up (more on that later.) There were stories that grabbed me from the first sentence and didn’t let go until the end. And in between those two last points, was everything else. The standard was high in the pile of stories I read. They covered a broad range of subjects, of settings, approach and voice. Each story that had a shortcoming, had a strength to make it up. How can you compare two stories that both have an equally compelling strength, and lots of things to merit them? It’s no easy task. Ultimately, I often found myself putting forward stories that felt genuine – and that had good craft at a prose level. I read some stories with brilliant concepts. Often, I found myself sympathising with an author’s viewpoint, and what they were trying to say. Sadly, not all of these lived up to their promise. I saw many that pulled in too many directions: where the narrative started with one idea, then veered off to another, and went all over without a unity of theme or narrative to draw it all together. Subversion of expectations is a great thing if you can pull it off, but sometimes it felt as though the author themselves didn’t have a clear idea of where the narrative was heading, resulting in a story that meandered, and felt confused. There were lots of stories in my “maybe” pile, where the author could obviously write well, but hadn’t managed to create a compelling narrative. I’d be hooked by a brilliant first line, then read on, eager to know what came next … only to find the story didn’t go anywhere. No matter how well you can write, it’s important not to create a static narrative. A story has to be well written, and go somewhere, even if the action is small and quiet. Without both, it isn’t a short story. In my stack of stories, there were many that grappled with difficult issues, often told from the viewpoint of somebody vulnerable. In my view, authors shouldn’t shy away from writing stories like this. However, sometimes I found myself unconvinced. When the story was being told from the point of view of a narrator who’s in the story, it’s important to convince your reader with great characterisation. In some stories, I felt as though I was hearing the author’s voice, rather than the character’s – an important, but necessary, distinction. In a short story, there’s little room for manouevre. No room for slackness, or for wasting words. I felt the pressure of this in the way some of the stories ended. Some stories felt as though they were heading to a point of climax, to a hidden revelation, then just stopped, without ever quite delivering. This was disappointing to me as a reader – it sometimes felt as though the writer had reached their word count, and merely stopped writing. Reading for MIR14 has been such a satisfying and fascinating experience: I’ve learned so much about the standard of writing that makes it into an anthology like this, and about the reasons why a reader would say “yes” or “no”. Most of all though, the thing I have loved above everything else, has been reading some wonderful stories.